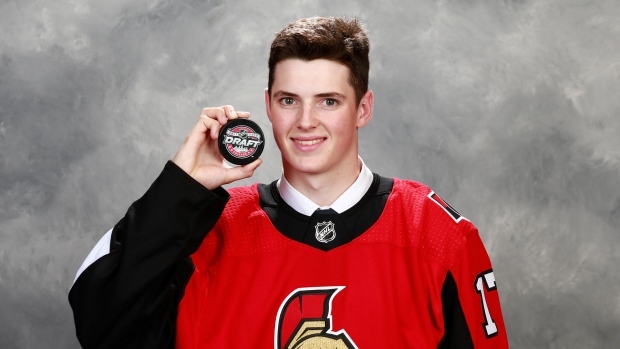 Former Cape Breton Screaming Eagle star Drake Batherson, who grew up in New Minas, made his NHL debut last night with the Ottawa Senators. His family were in the stands to see his very first NHL goal, which happened to be the game winner…on his first ever NHL shot. VOTE FOR YOUR FAVOURITE NINE SONGS!